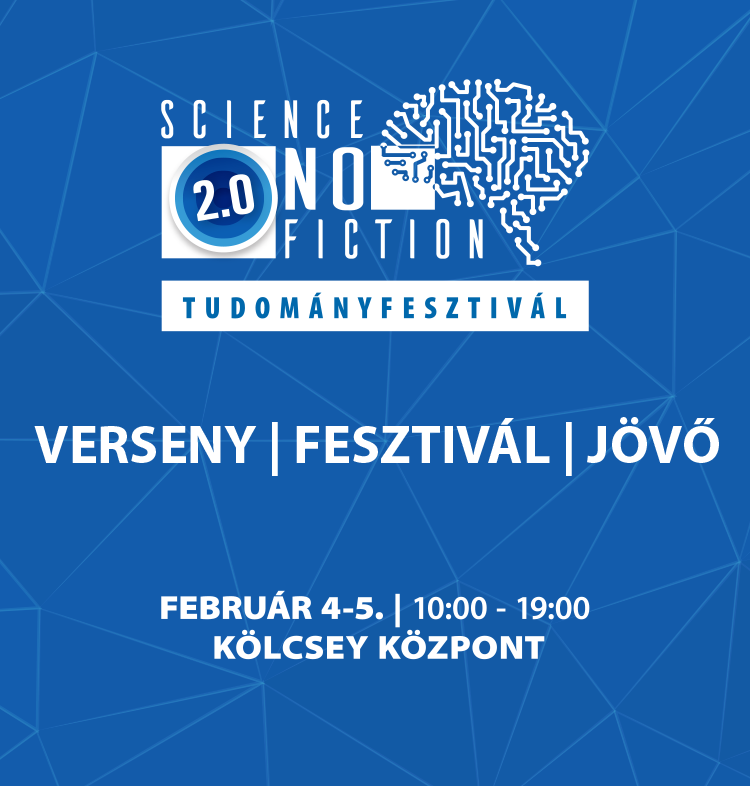 This year was the second time National Instruments organized the Science No Fiction Festival in Debrecen, Hungary. We were invited to demo our robots again and got some new friends again. Of course while we were there, we used our time to prepare for this years RoboCup competitions (Germany, Japan), and our R17 robot get it’s arm attached and tested. It’s a very important issue to get the kids interested in STEM fields, and we try to inspire the next generation to learn about robotics. 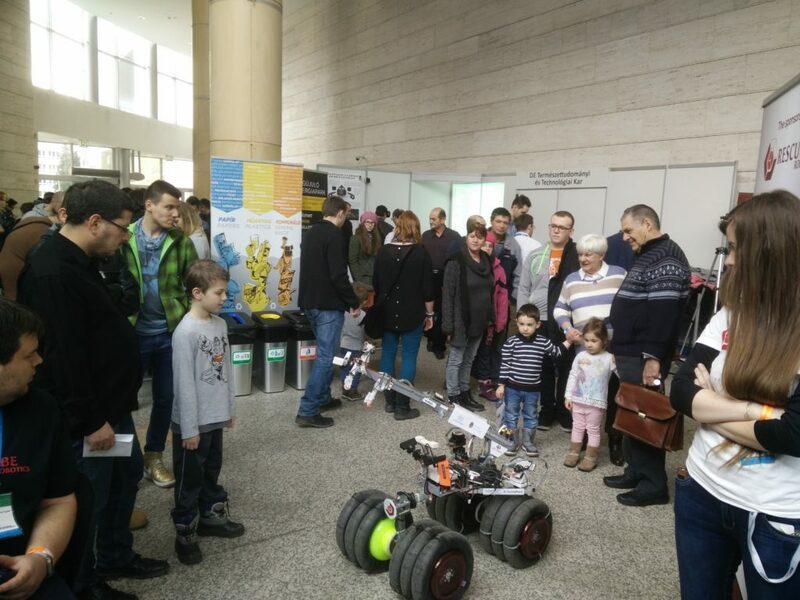 – 31st march – 1st april The Drone & Robotics Show will visit Sopron, Hungary and we’ll display our robots again. It’s about that time of year, when we’ve rolled the first meters with our prototype robot at the Science NO Fiction festival last year. 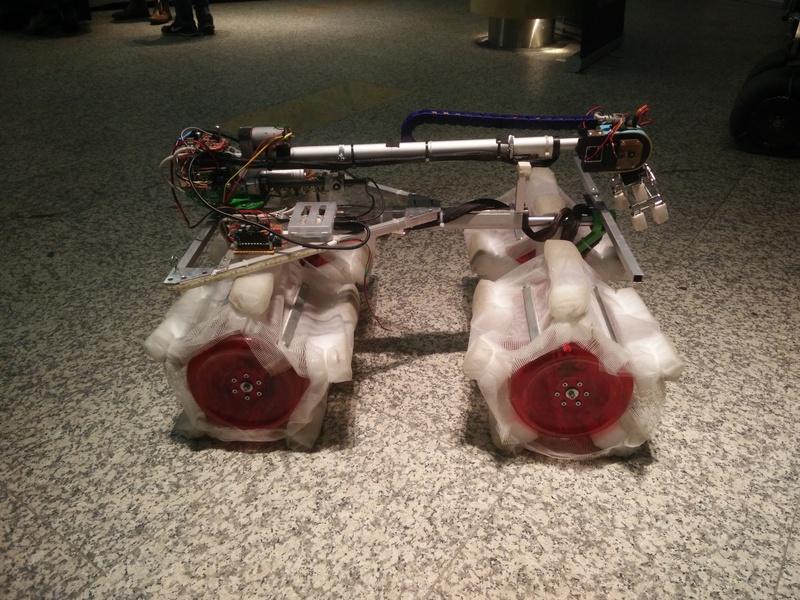 That prototype became the Design Award winner at the RoboCup WorldCup 2016 in Leipzig. We’re already preparing for this two day event, and we’ll efficiently use our time together to work on our 2017 prototype already. Of course you can meet with the 2016 competition robot and we will talk about the competitions we’ve been to, and we’re going to. See you in Kölcsey Központ, Debrecen on teh 4-5th of february. We’ve had a fantastic weekend at the Drón és Robotika Show! There was a special occasion at the Drónverseny és Robotika Show this Saturday: this was the first time we presented to the public our robot that won several awards at the 2016 RoboCup world championship. Young and old both gathered around our stand to watch our robot in move for the whole day – except when it was part of our presentation on the main stage, had to show up at a press conference or when the guys prepared it in our pit-stop. 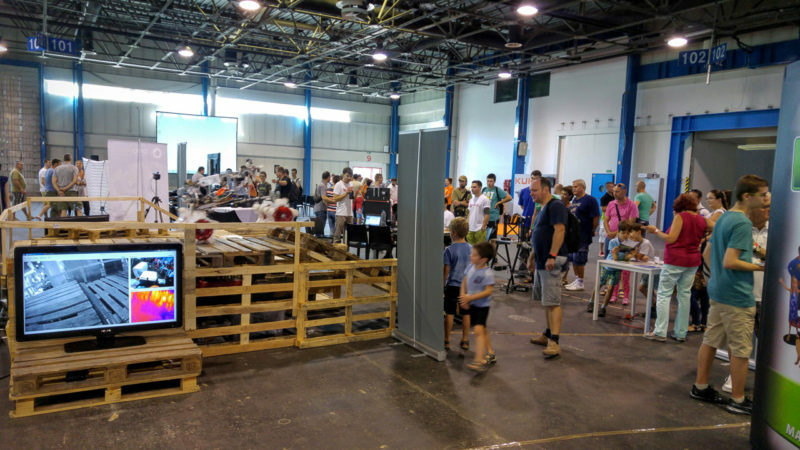 It is our great pleasure to have the opportunity to share yet another invitation with you: on 10th of September we will exhibit at the “Drónverseny és Robotika Show” (Drone Race and Robotics Show) hosted by Drone Prix Hungary. The whole day event welcomes everyone interested in drones and robotics with exciting programs: besides organizing the championship final for national drone race competition in one of the largest indoor racetrack of the world there will also be exciting presentations and shows. We also hold a presentation, once we know the exact schedule, we will let you know. © Copyright 2014-2017 Rescube Robotics. All rights reserved.